What is the GPS address for the Navika summit 2015? 500 S Salisbury St, Raleigh, NC 27601. For further details, refer to the page – http://carolina.navika.org/?page_id=432. How do I get to the Raleigh Convention Center? Please visit our event page for details – http://carolina.navika.org/?page_id=432. Where do I park for Navika 2013 summit? What are some of the hotels near the RCC? No. As much as we love the pets, they won’t be allowed inside the convention. Can I bring a still or video camera into the RCC? Yes. However there may be some occasions where video and pictures may not be allowed. This would be at the discretion of the artist, troupe or delegate. Can I bring food or beverages into the RCC? No. Navika has arranged for food to be catered at the summit location. Food from outside will not be permitted. What are the nearest airports to the Navika 2015 event location? What are my options to travel to Raleigh if I don’t want to fly? Raleigh is well connected by I-40, I-540, I-440 and I-495 among other major highways. Please refer to this link if you are travelling by bus – http://www.visitraleigh.com/visitors/transportation/transportation-bus-train. Please refer to this link if you are travelling by train – http://www.visitraleigh.com/visitors/transportation/transportation-train. Is there any public transportation available to the Raleigh Convention Center (RCC)? Yes. The Triangle Transit buses connect RCC to a handful of places of interest in the Triangle. Please refer to this link for further details and to find the schedule of the buses – http://www.triangletransit.org. What are my options to travel between airport and RCC/Hotel? There are several ground transportation options from RDU. Please refer to the section “Ground transportation” in this link for details – http://www.visitraleigh.com/visitors/transportation/transportation-air/. I’m visiting Raleigh for the first time. Where can I get a map of the area and some information about the local attractions? This website has loads of information and local maps to make your stay in Raleigh enjoyable – http://www.visitraleigh.com/visitors/. What are the nearest pharmacy stores to the RCC? What are the Hospitals/Urgent care facilities around RCC? If you are willing to explore out of Raleigh, there are again, tons of attractive destinations. 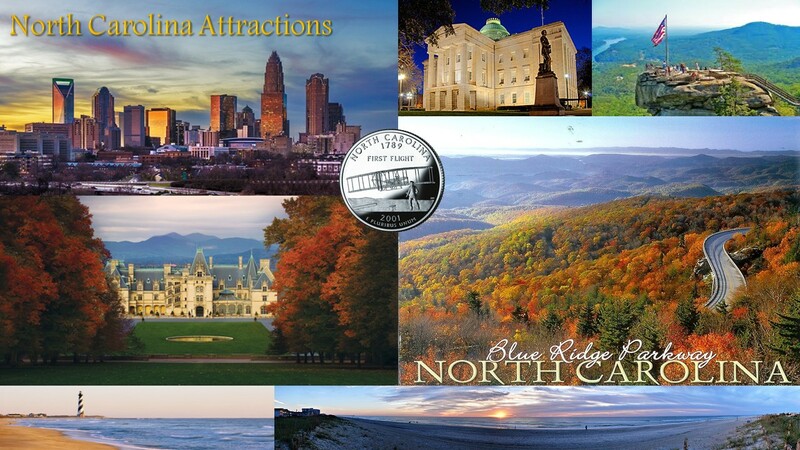 Here is a link to help you choose the destination of your taste – http://www.tripadvisor.com/Tourism-g28954-North_Carolina-Vacations.html.